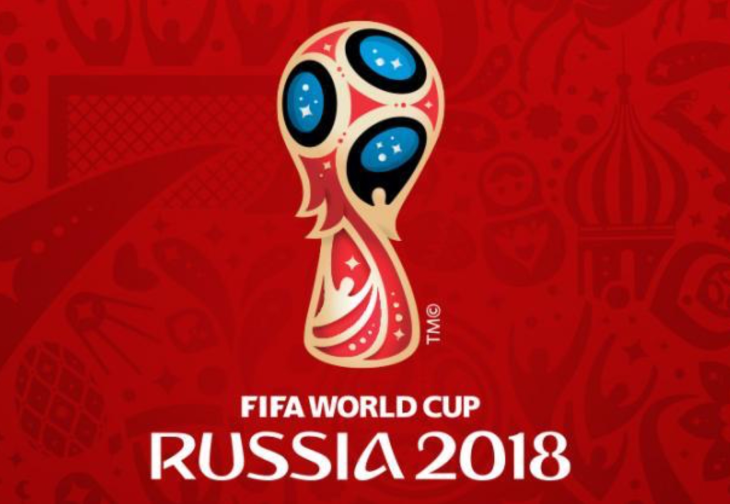 Join us at Dartford Social Club for each & every game of the World Cup hosted this time by Russia. All games will be shown with special promotions during England games!! Get behind the England Team & cheer them on.